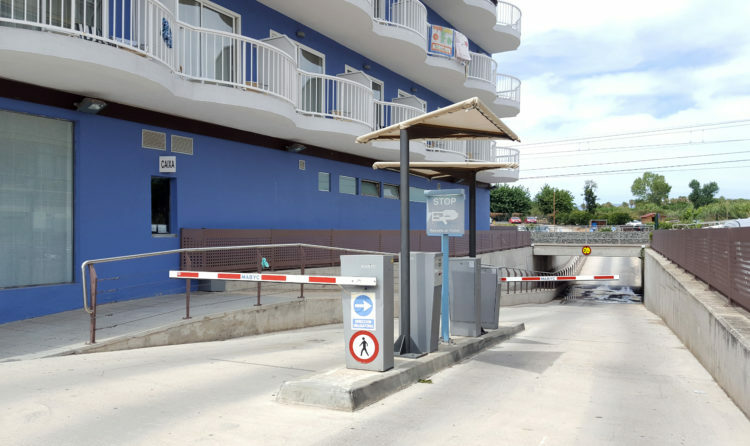 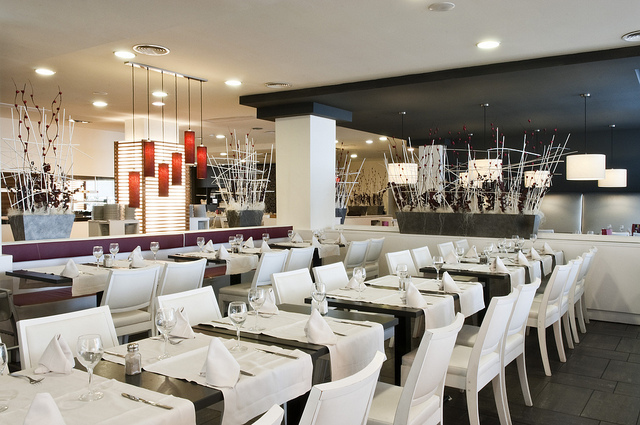 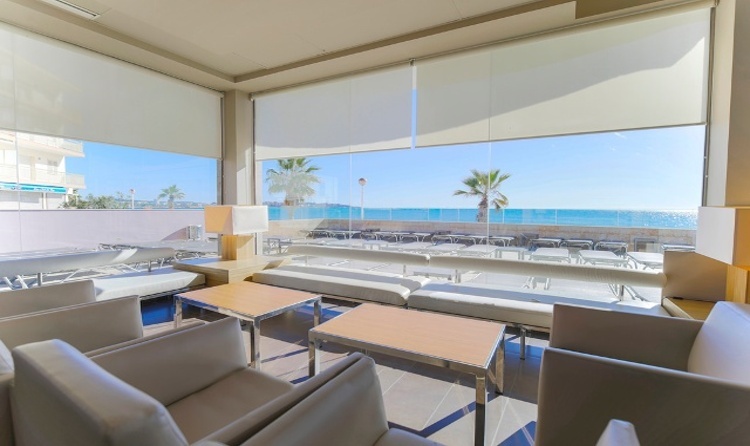 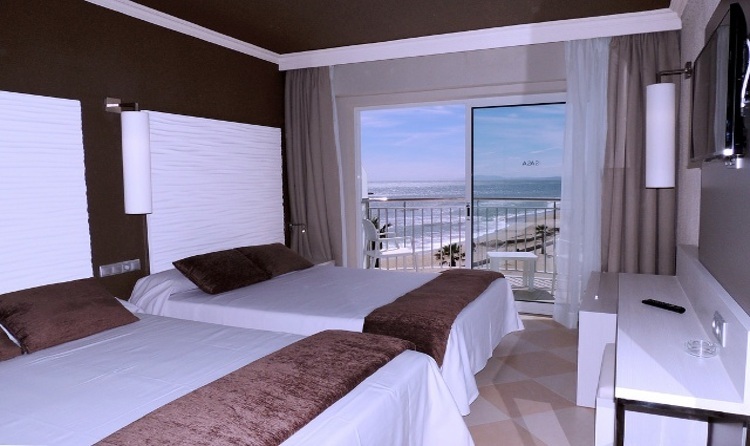 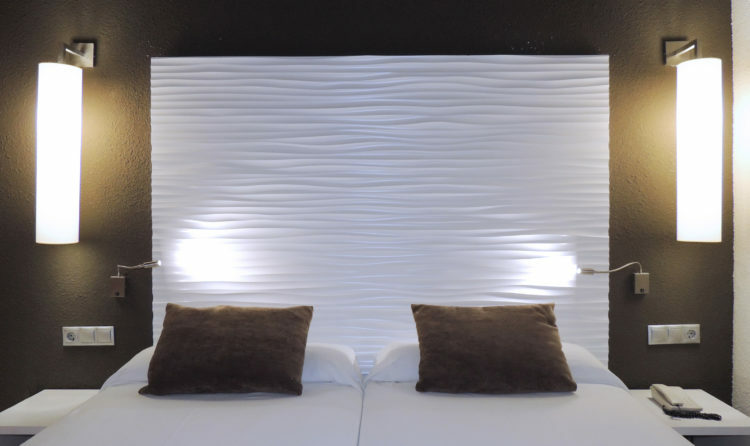 Hotel (4 star 2018) with a family atmosphere located in front of the sea, at foot of the beach and next to the promenade that links the towns of Cambrils and Salou. 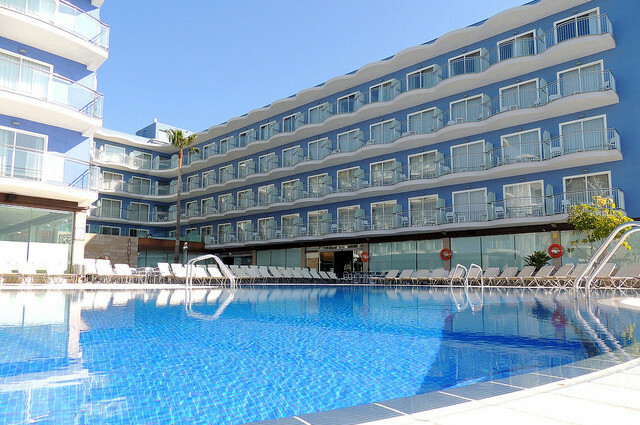 It has 320 rooms, which you can choose the standard type or ,for an additional cost, the superior, the panoramic, family or pool view. 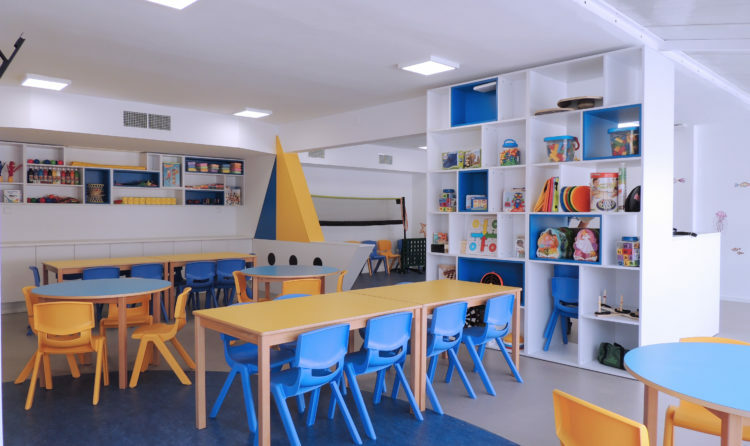 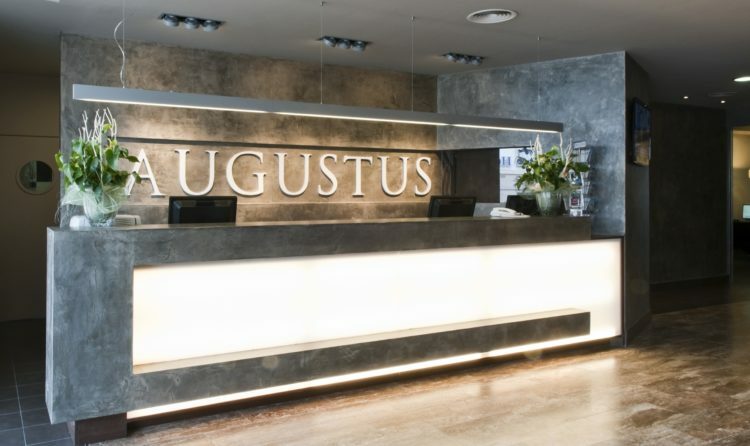 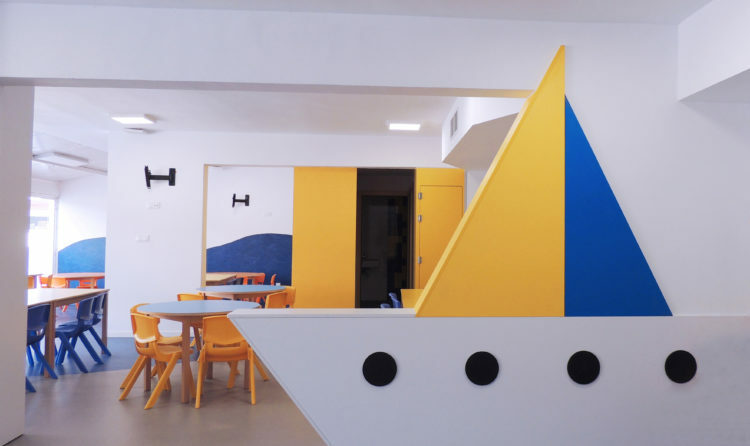 There is a miniclub for the children from 4 to 12 years old (annexe to the Hotel Augustus).